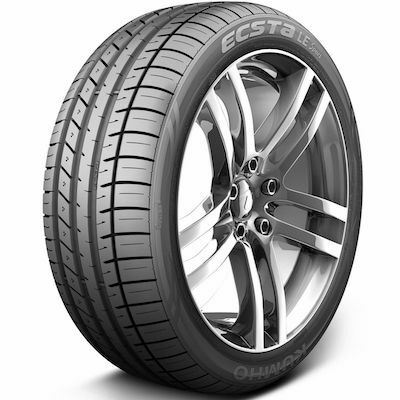 The Kumho ECSTA LE SPORT KU39 Tyre is a sports performance tyre that delivers dynamic handling in all conditions. The tyre is designed for powereful prestige cars such as BMW, Mercedes, Audi and Lexus. 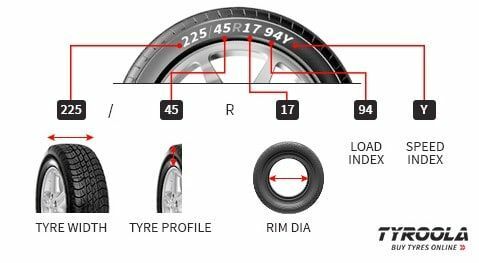 The KU39 has a water evacuation tread design for hydroplaning resistance and braking performance. While designed for maximum speed stability, having a Speed Rating of Y, the KU39 affords a controlled and gentle ride with minimal noise emissions.